Welcome to Murdoch Orthodontics, where we provide orthodontic solutions to suit your needs and give the excellent care that you expect. With two convenient offices, Dr. Hugh Murdoch and his team specialize in helping patients of all ages in Richfield, South Minneapolis, Bloomington, Edina, Golden Valley, Plymouth, Crystal, New Hope, Robbinsdale, and other West Metro locations. 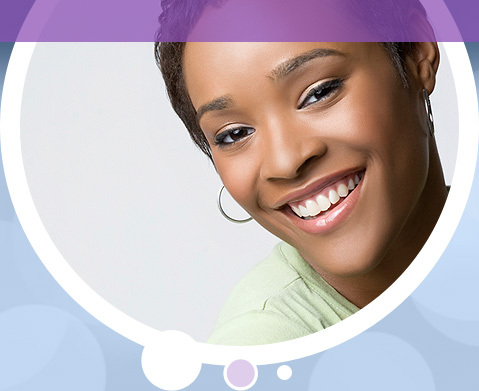 Our goal is to create a healthy and beautiful smile for each and every one of our patients. 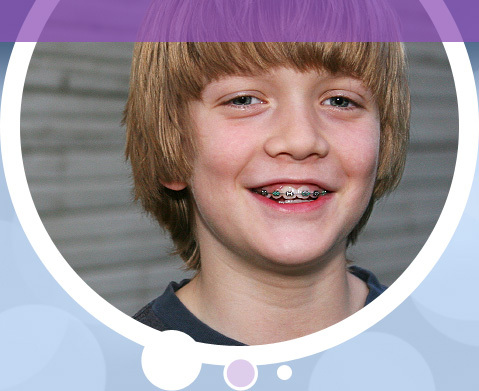 We provide interceptive orthodontics to correct developmental issues as well as adult treatment for optimum esthetics and jaw function. To give you outstanding results, Dr. Murdoch uses contemporary appliances, such as the Invisalign® System. A modern alternative to traditional metal braces, Invisalign straightens your teeth using a series of clear, customized removable appliances called aligners. No one will notice you are straightening your teeth unless you tell them!